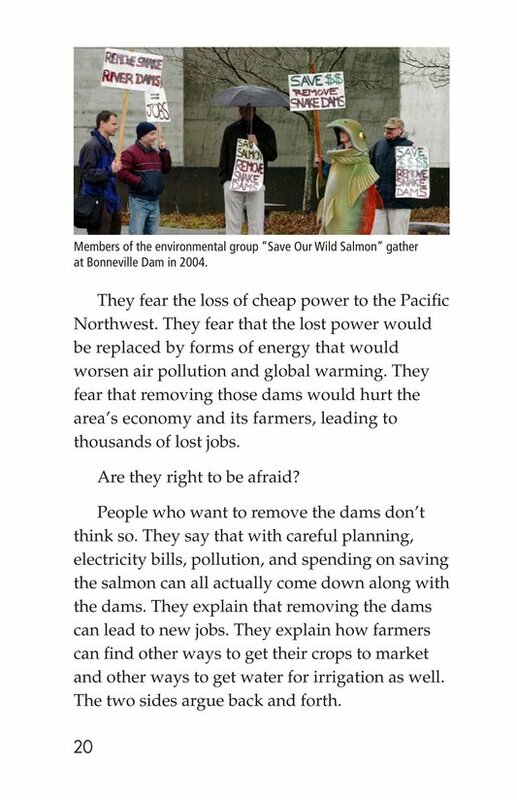 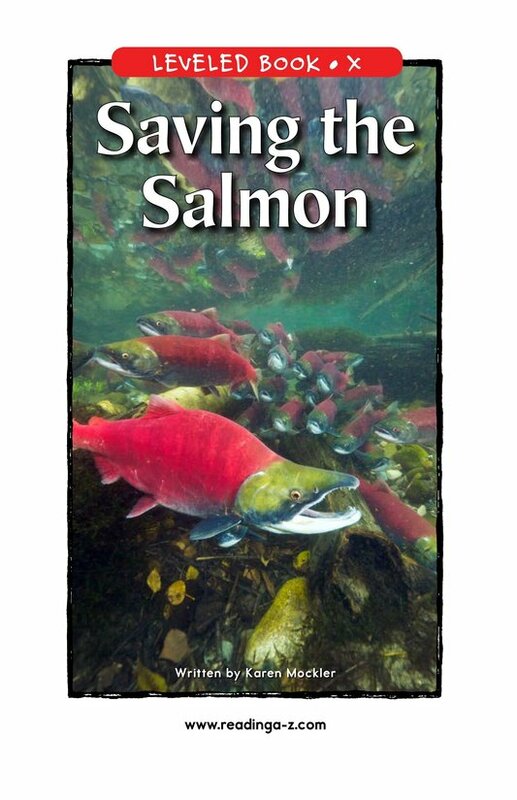 Salmon are among the most amazing fish in the world, but they are in danger of extinction. 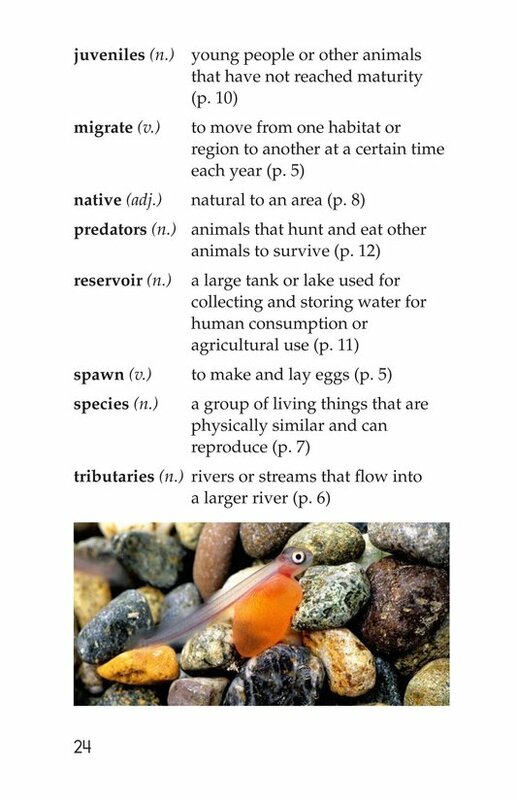 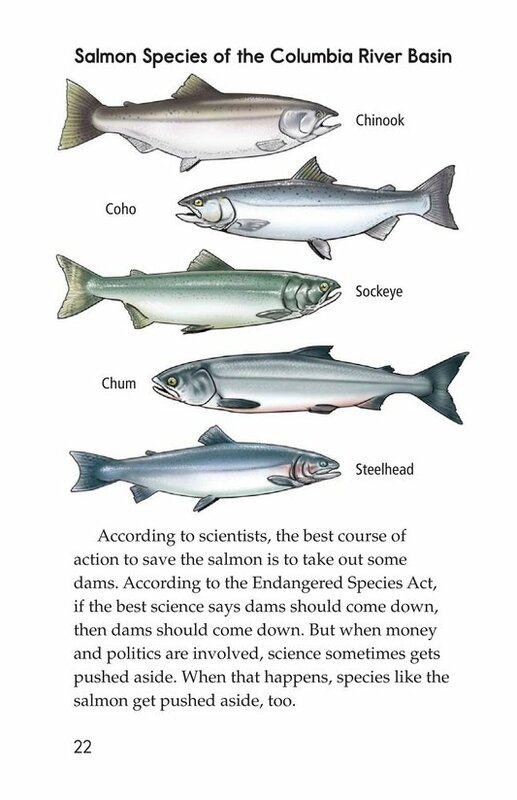 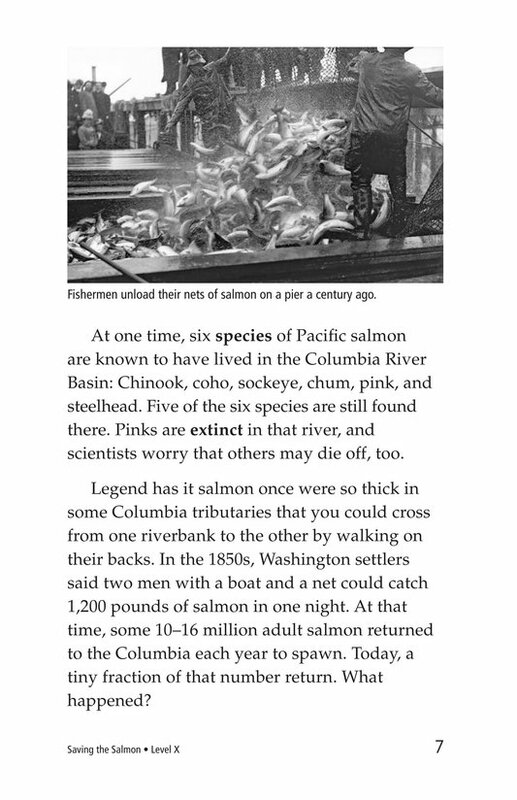 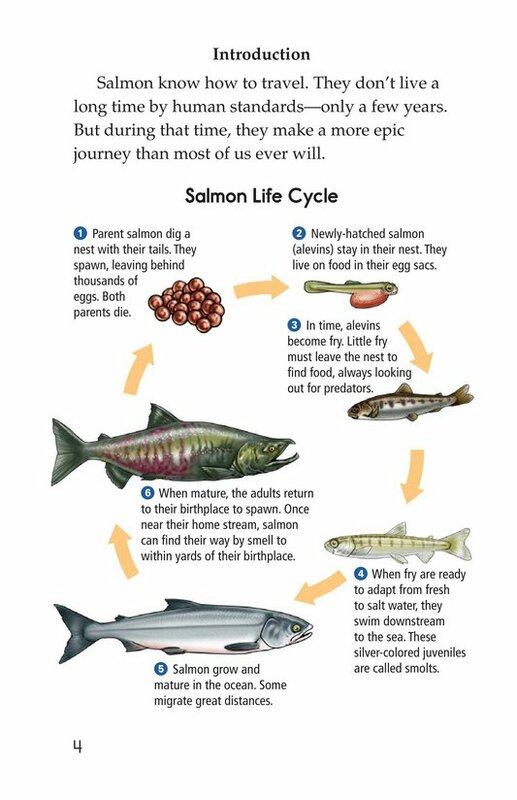 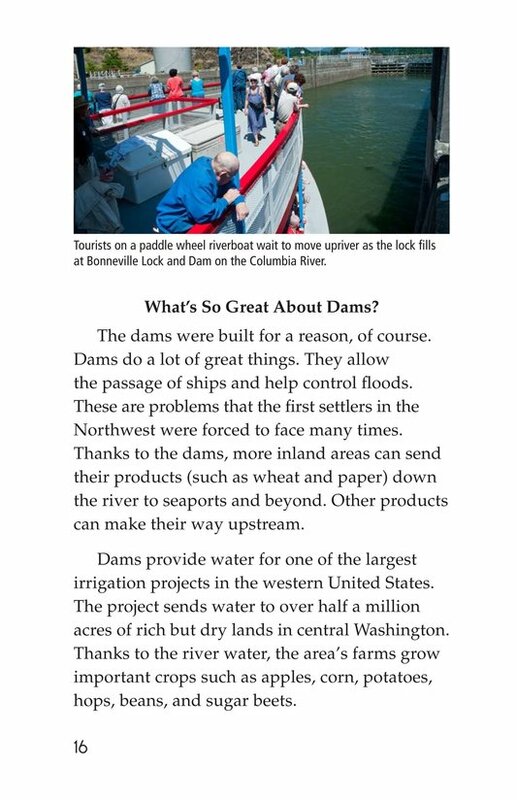 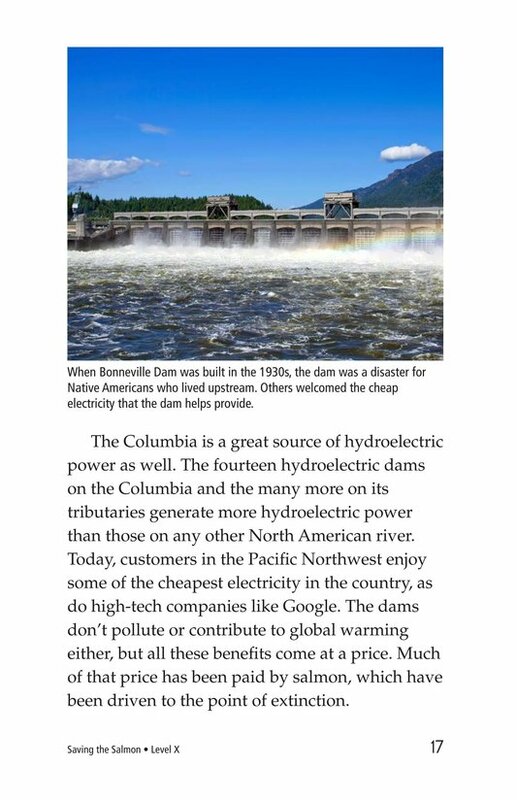 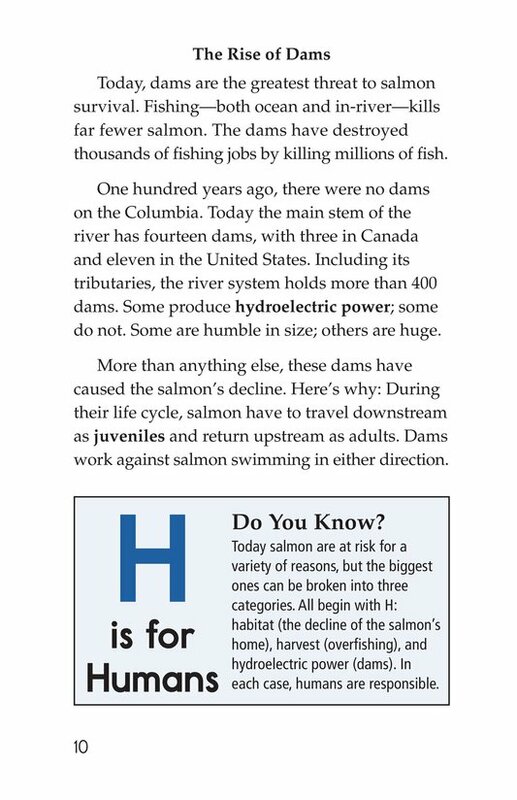 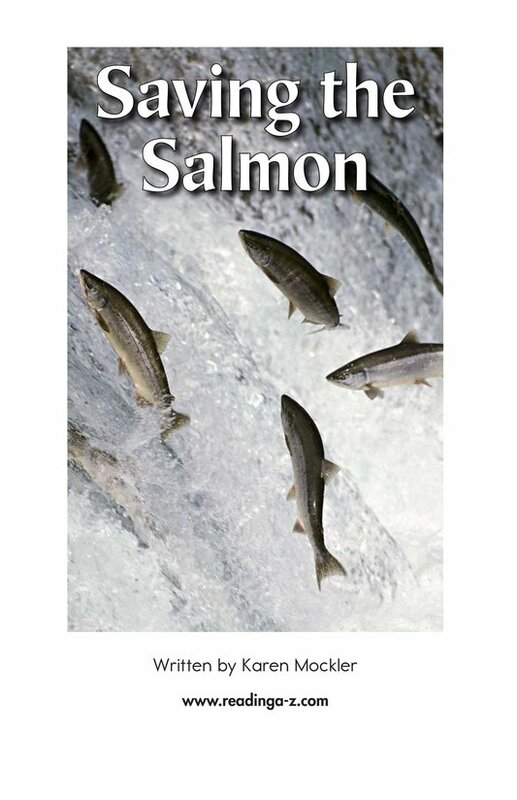 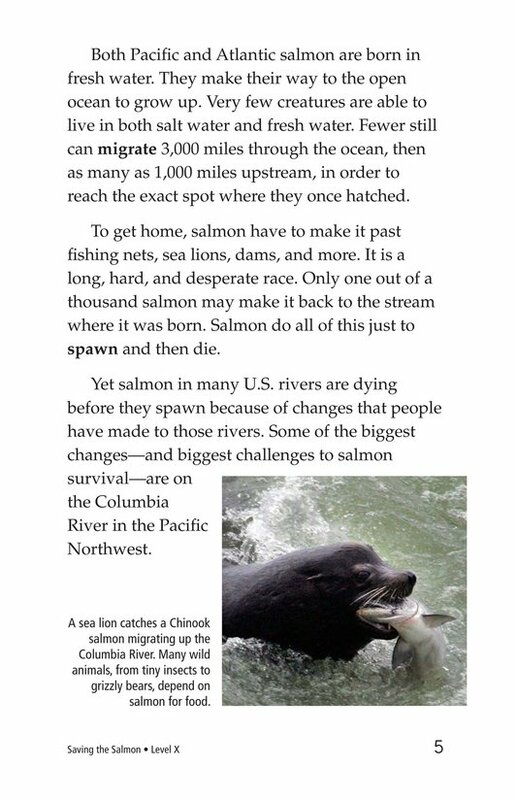 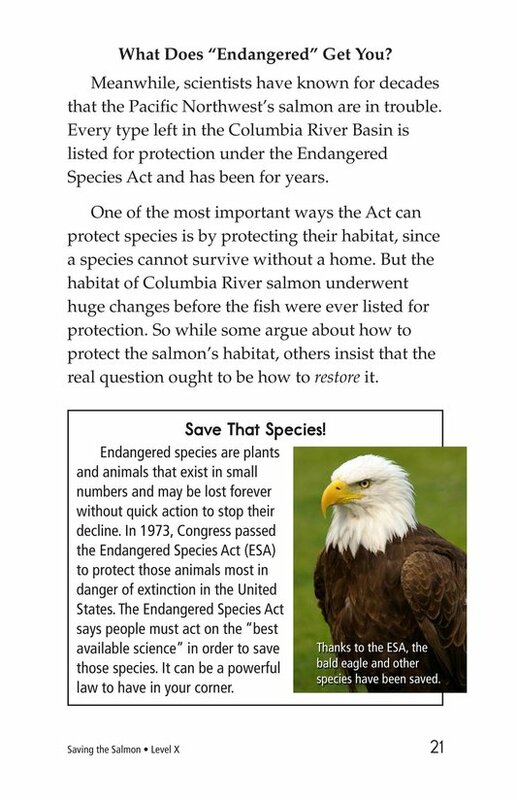 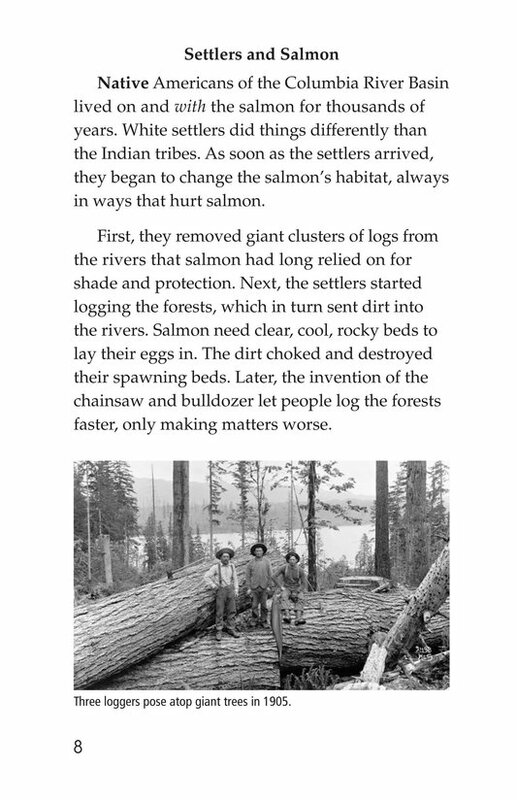 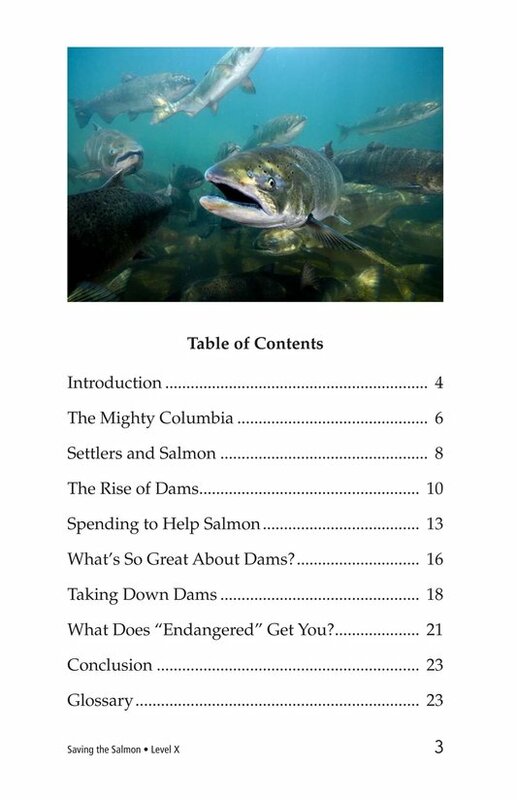 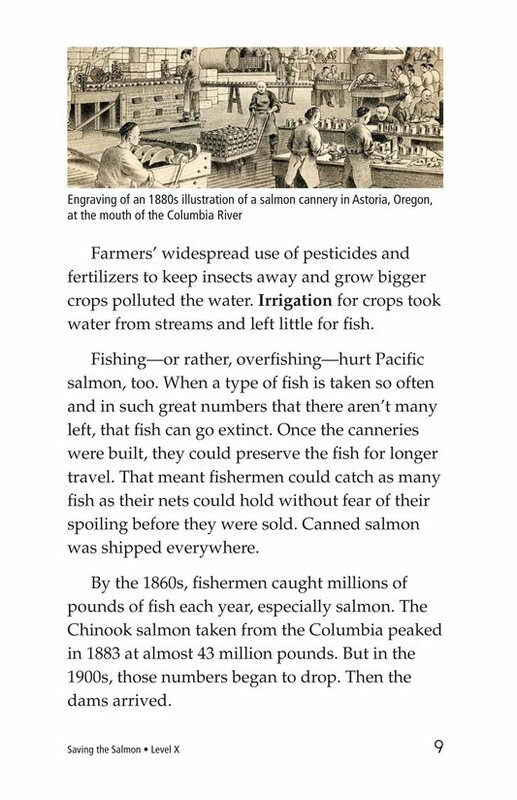 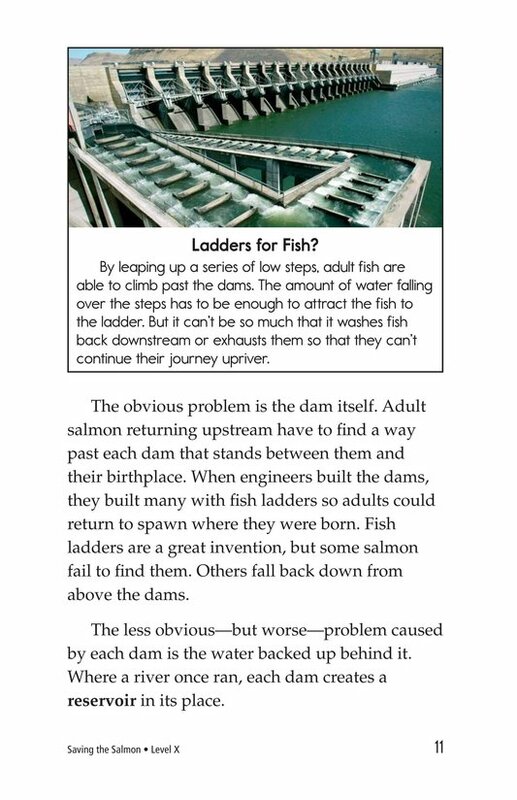 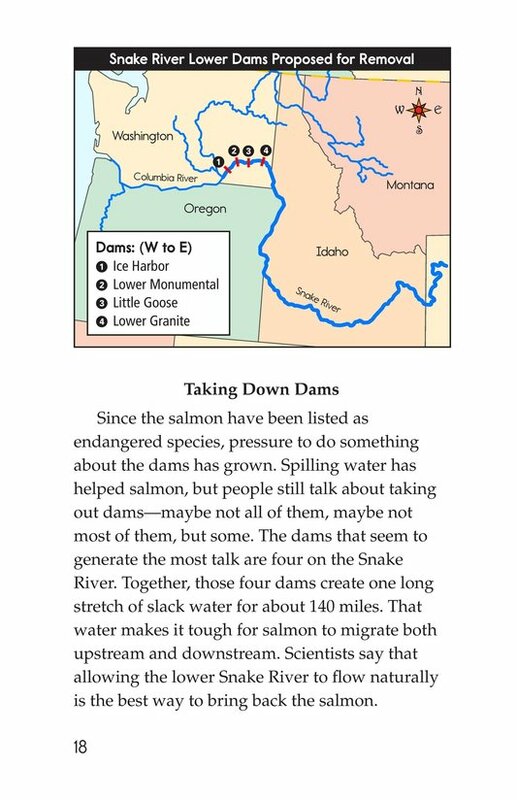 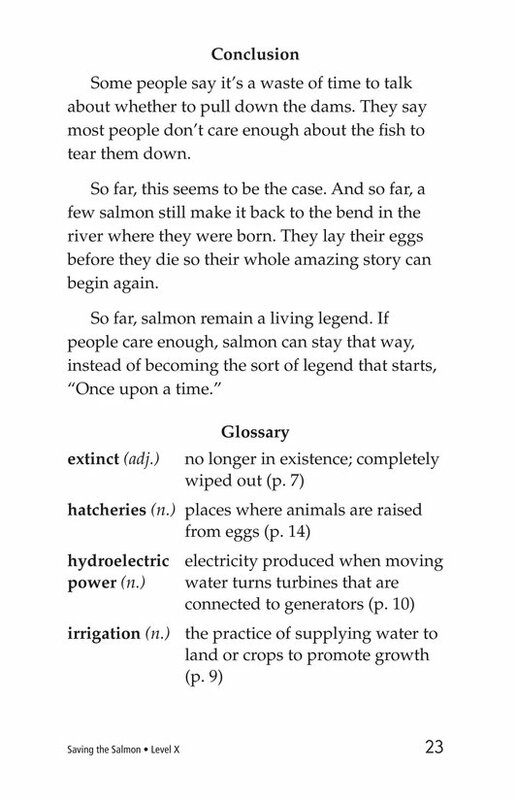 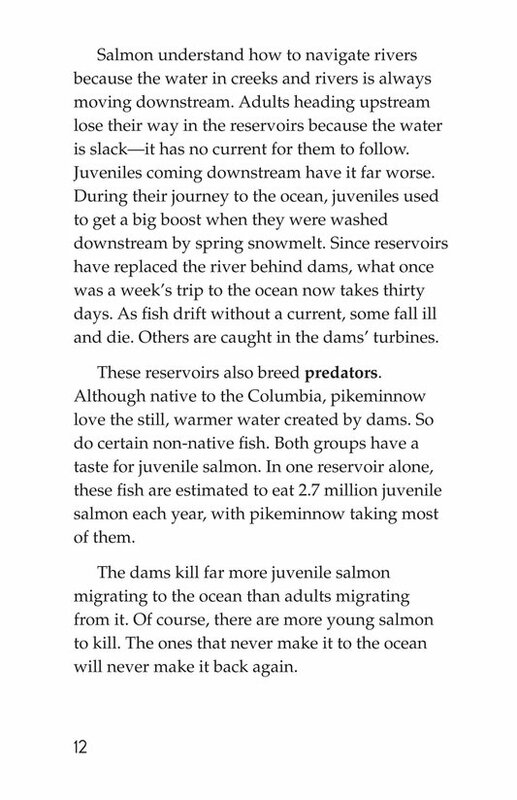 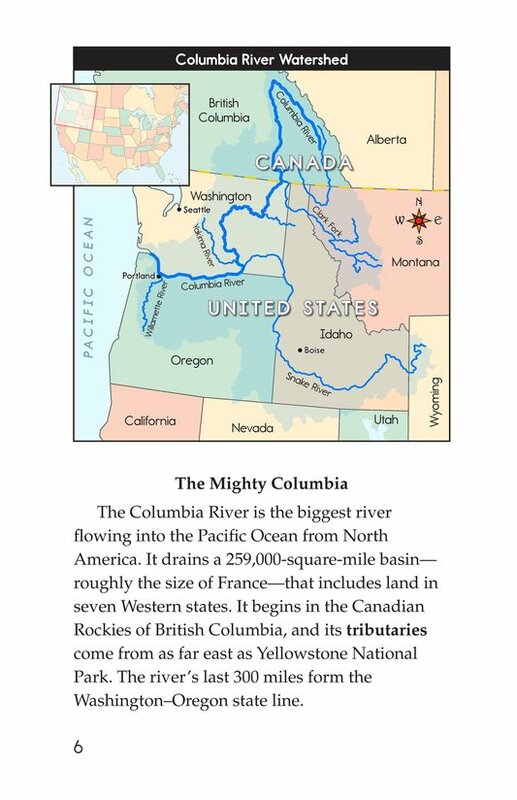 In this book, you will learn what makes salmon unique and what is causing their endangerment, especially in the Pacific Northwest of North America. 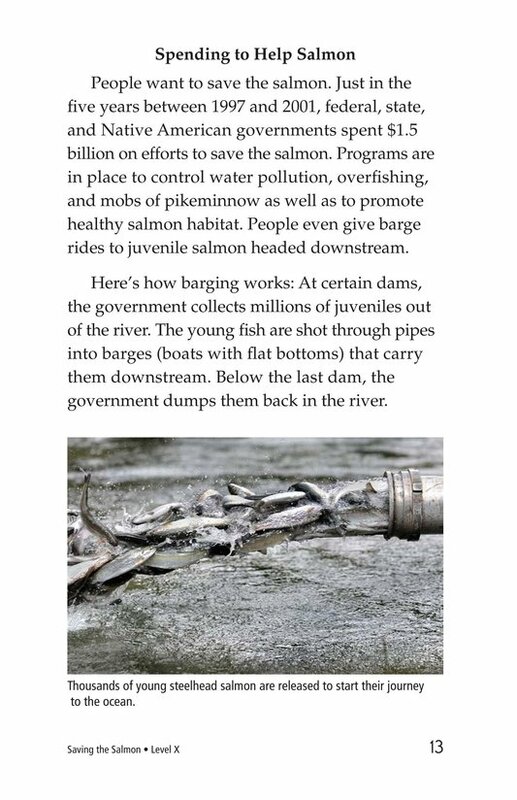 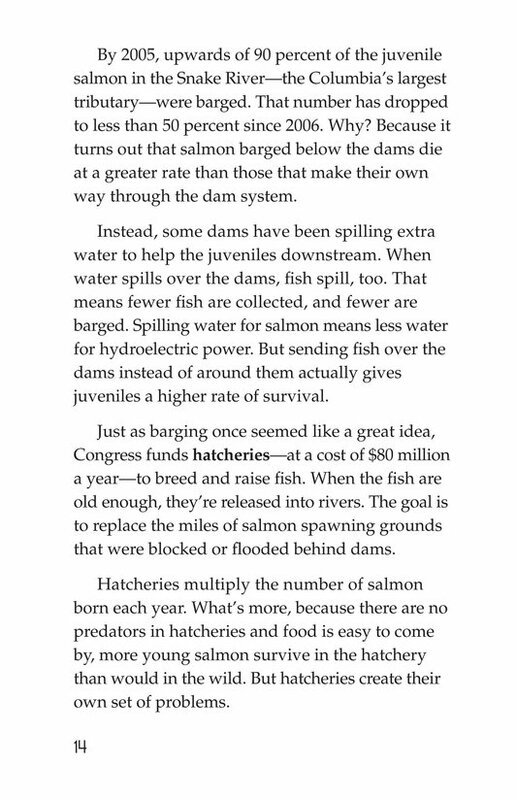 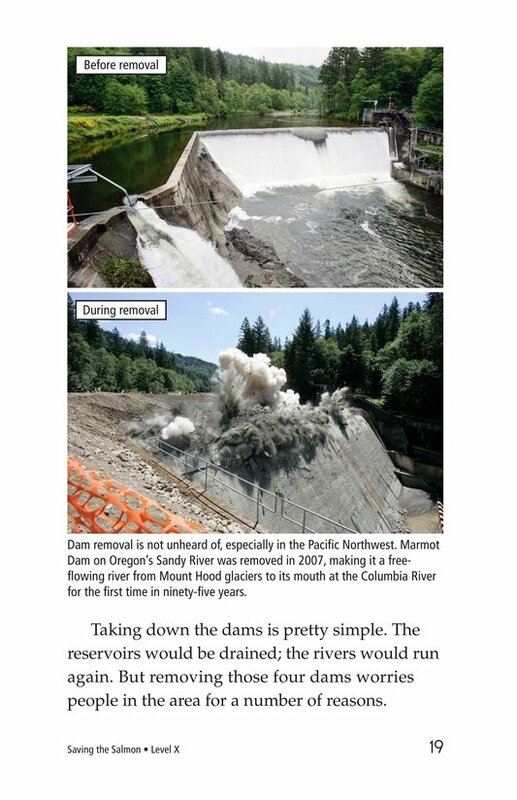 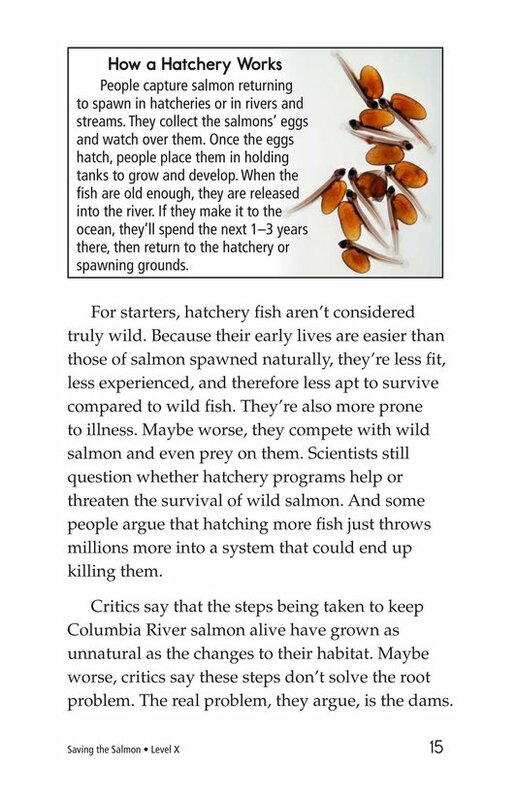 Is there a way to protect and restore salmon species? 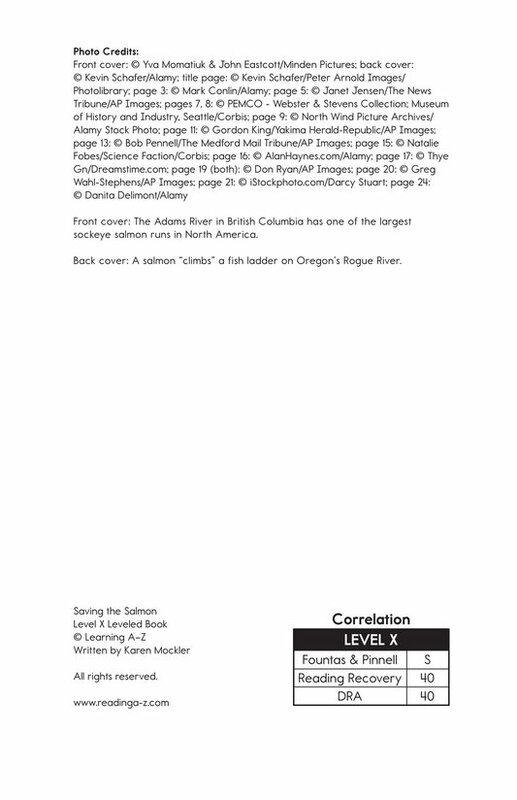 Read and find out!